There have been some intriguing varieties of Coke over the years. Cherry being a well-known limited-edition offering - but also the likes of raspberry, vanilla, and even ginger. Now it has just been announced that another alternative flavour is en route to Ireland... namely a Coca-Cola Zero Sugar Peach. "Bursting with smooth, fruity flavours, the cheeky new addition to the Coca-Cola Zero Sugar family comes just in time for summer. 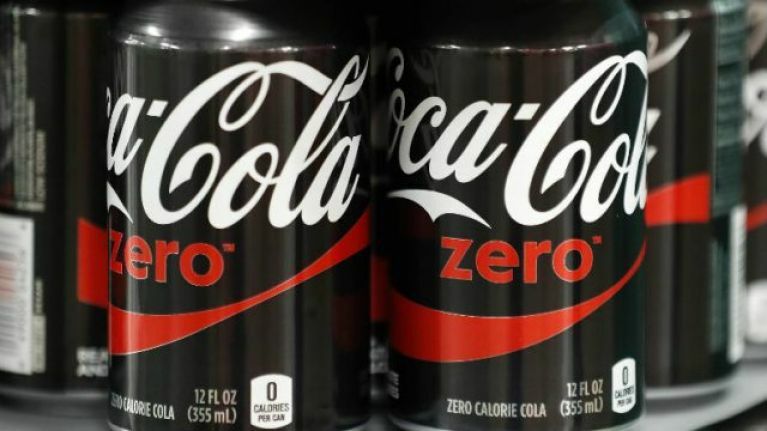 "It’s a new tasty reason to try a Coca-Cola Zero Sugar and right now it is hitting the shelves of your favourite nationwide retailers across the country," the company said in a statement. It added: “Since launching Coca-Cola Zero Sugar we’ve enjoyed introducing an explosion of new flavours to the range. The peach variety will only be available in 500ml bottles. Last year, folk were in a serious panic when it emerged that Coke Zero might be scrapped altogether. 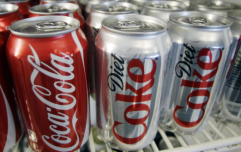 ; it was widely reported that a new sugar-free Coke drink would replace it and production would be ceased. However, it later transpired that the situation only applied to Australia and that - thankfully! - the change wouldn't affect us here in Ireland. "The story refers to the Australian market only and there are no plans to replace Coca-Cola Zero Sugar in Ireland." Chunky sneakers to fanny packs: 7 old-school fashion trends that are BACK!